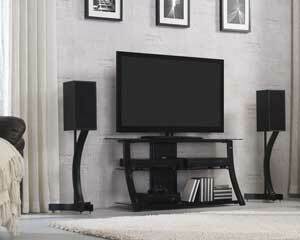 Save On Coffee Table Sets, End Tables & Entertainment Stands. Discover an exciting selection of coffee table sets and coffee table decor!! If you're looking for a coffee table with storage, a coffee table with lift top, or a coffee table ottoman, come in today! Let Triad Leasing help you package the perfect coffee table bundle. 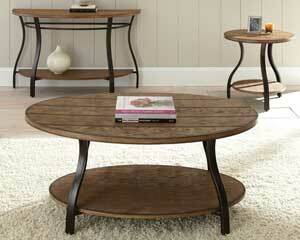 Get our best deal on these stylish coffee table and end table sets. Ask us how you can pair a coffee table and tv stand and save. See how one of these coffee and table sets can become a centerpiece in your living room!